Messaging, brand development, digital integration and graphic design are the creative foundations of our public relations campaigns and your brand. 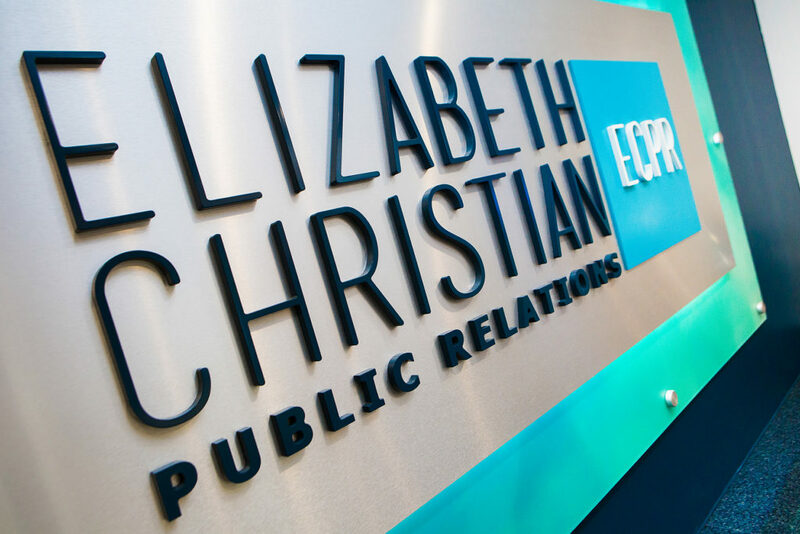 At ECPR, we know how to define a brand’s identity and ensure it is unique, compelling, and cohesive throughout every aspect of our clients’ owned platforms, collateral materials and outreach. Behind every brand is a cohesive message about a company and what it represents. Naming, logos, tag lines, color palettes and brand standards lay the foundation for beautiful print and digital materials to tell a brand’s story. When a client needs to develop or redevelop their brand and collateral materials, we know how to identify and integrate their company’s values in every piece of content. The Children’s Hospital Association of Texas is a longtime legislative client. In 2016, ECPR worked with the association on an exciting brand refresh and a new website showcasing the organization’s important work, just in time for the 2017 legislative session.